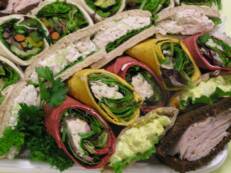 Jack Francis Catering has a wide selection of food available for pick up or delivery. 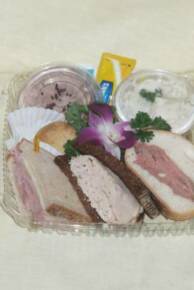 These items are available for corporate or private occasions.To ensure the availability of your food selections and prompt delivery, 48 hours notice is needed. We realize this is not always possible, and same day orders will be accommodated as best we can. All breakfasts, breaks and buffets include disposable tableware. 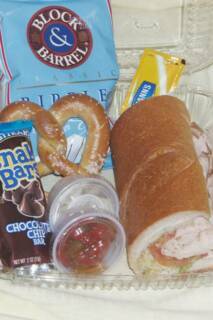 Box lunches are packed in transparent plastic containers with plastic utensils, napkin, salt and pepper and wet nap. Bagged lunches are in a white paper bag. Chafing dishes are available if needed for hot foods at a nominal charge. Upscale disposable tableware is also available at additional charge. Tables, chairs and linens can be supplied if needed at rental cost. The minimum count for breakfast break, deliveries and box lunches is ten. 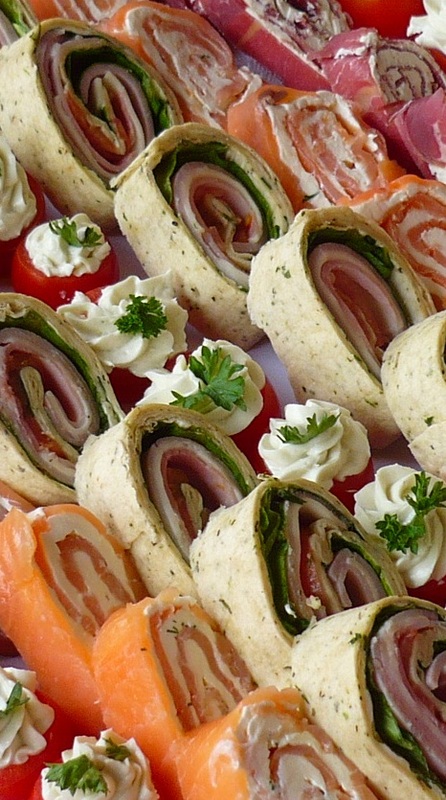 For hot buffets and theme lunches the minimum is 15 guests. 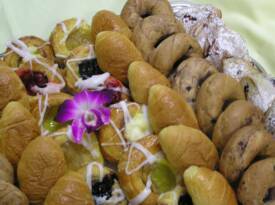 Please feel free to ask us about any substitutions or customized menus.